As soon as a manuscript is submitted, it undergoes a preliminary assessment by the relevant Executive Editor and, if found suitable for possible publication, a Topical Editor is assigned to immediately start the review process. At this stage the manuscript receives a DOI and can be cited as published in the Discussion version of the journal (the non-peer review journal). The review process is open, so reviewers upload their reports in the public domain, as well as authors do with their rebuttal letters. Everybody can download manuscripts under review and upload comments, which will help authors improve their manuscripts. 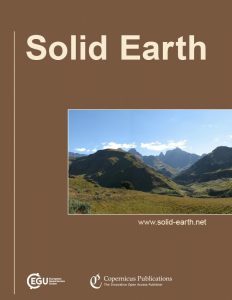 Solid Earth is the EGU open access journal in the broad area of Earth system sciences. The journal is organized into six topical clusters, each one handled by an Executive Editor. Different types of manuscripts can be submitted, including special issues, pending approval of proposals by Executive Editors. EGU is a bottom-up union that relies on the fundamental contributions by members to organize events, first of all the Annual General Assembly. The same approach has allowed several EGU journals to become leaders in their fields. Solid Earth is still young and, as such, it has a great potential of growing up to get established as one of the best journals in Earth system sciences. With your contribution, the journal impact factor, higher than 2.0, can significantly increase and start a virtuous loop to attract more and more good papers. Please take few minutes of your time to browse the journal homepage, sign in to get alerts and enjoy published papers, and think about submitting a manuscript. 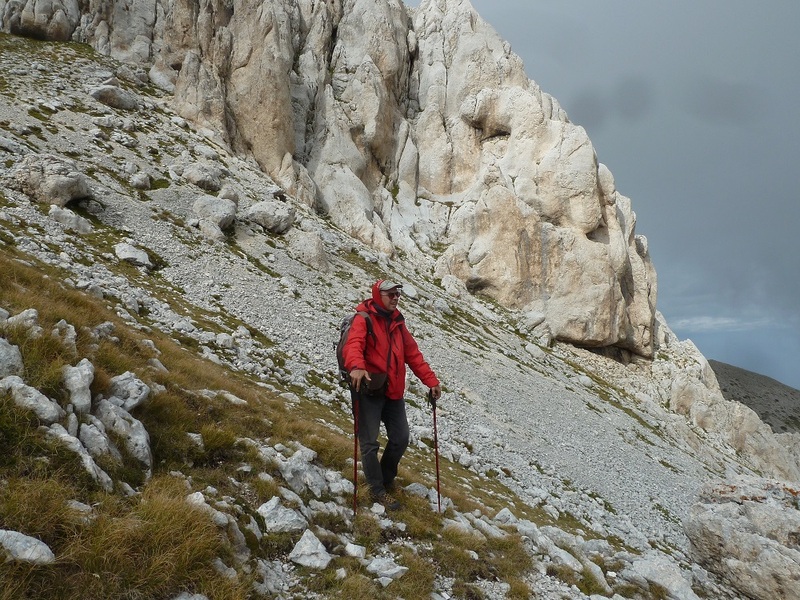 We are all volunteers in EGU and by supporting the self-managed, non-profit Solid Earth journal, all together we can make it one of the reference journals in Earth system sciences. Looking forward to handle your manuscripts! Why your scientific paper was accepted?